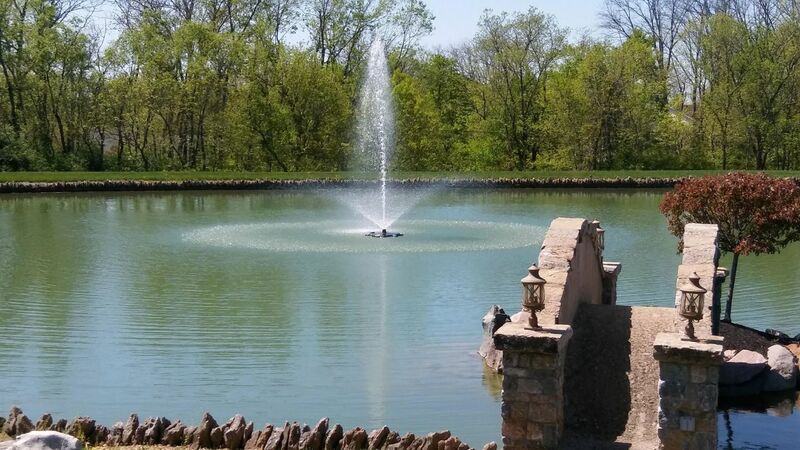 We've got your pond or lake needs covered! 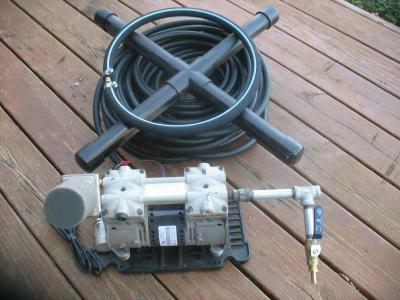 Not sure what fountain or aeration system is right for you? Just give us a call!